(BPT) – The rules of weight loss are constantly changing—eat this, don’t eat that, take this supplement and do this exercise routine. While eating less and exercising more sounds like a simple formula, finding the right weight loss strategy isn’t always as easy as it seems. Kriegler notes that getting creative with your weight loss strategy will help you enjoy the full measure of your success and offers six strategies to help drive your weight loss goals and break through those hang-ups. 1. Give the scale a break. Don’t center your weight loss success on a number. A simple scale doesn’t come close to measuring the significant changes happening in your body during your weight loss journey. 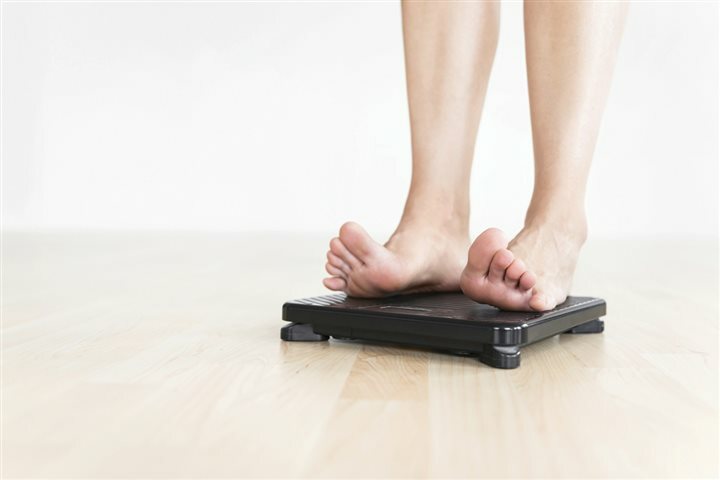 Keeping track of your daily weight may complicate your strategy as you experience daily highs and lows. Instead of focusing on a number each day, notice changes in how your clothes are feeling, and how you feel and move overall. 2. Adjust your media intake. Media is one of the biggest sources for weight loss and health advice, but these messages are typically generalized and based on observational research rather than proven methods and techniques. This can become frustrating and leave a negative impact on your weight loss success. Social media can also leave you feeling defeated. Take a break from the media and pay attention only to what truly inspires you to be your healthiest self. 3. Let your closet be a source of motivation. New clothes are exciting and you almost always want to wear them right away. But if you can’t, allow that wardrobe to fuel the power of your weight loss goals. Additionally, if you have favorite outfits that are a size or two bigger than they should be, consider donating them to nudge yourself in the right direction. 4. Pamper yourself. Whether it’s a manicure or a massage, some type of weekly or monthly reward for your hard work is well-deserved and also recommended as part of a healthy lifestyle. Rather than treating yourself with food as a reward, pamper yourself in other ways and reflect on how far you’ve come. 5. Take it one hour at a time. When you’re starting out, losing weight can seem like an overwhelming aspiration. Breaking it down into smaller increments can make it more manageable. Start by having one “healthy hour.” Take the stairs, take a lap around the office at work, or ask for a salad instead of fries with your meal at lunch. As you spend more and more “healthy hours,” pretty soon your entire week will become healthier. Focus on improving the present rather than the future. 6. Take pictures to document the process. While it may seem daunting at first, documenting your visual transformation can be a great source of motivation in weight loss. Not only do pictures provide important feedback, but you’ll be able to showcase the fun you’re having while gaining strength and energy living the healthy way of life. Your individual idiosyncrasies and characteristics make you unique, so not everyone’s weight loss strategy will be the same. Sometimes it’s the unexpected offbeat methods that are key to boosting your weight loss momentum.